Rent Car Shirdi:: Shirdi to Pune airport Book car in affordable price .We will Pickup your destination and will drop you at your location Pune Airport or Railwaystion. 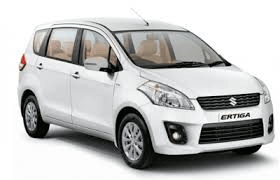 Rent Car shirdi is best car/cab rental services provider in Shirdi as well as in Pune. We offers all types of Sedan cars.We Give customer satisfaction and offer a hassle free travel. Shirdi to Pune Distance is approximately 200 Kms One Side. Distance can be covered in about 4-5 hours depend on traffic. We will Not Provide One Way Car because we care our services as well as avoid Customer service issue.